There are currently 29,676 users on this website. 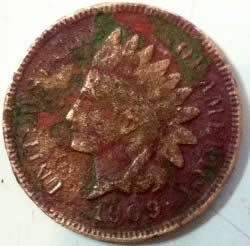 1909 Indian Head Penny 2.6grams? Possible crude attempt to remove severe environmental damage - perhaps buried at one point. Within weight tolerance under the circumstances. It is pretty much too far gone to really have a premium. Obverse noted. If date is known as is, I'd be more interested in seeing the reverse. Does it show a mint mark? Thanks, Doug. Second opinions are always recommended. Rookies thoughts! Two sides to every coin. The edge makes three. Side Note: Sometimes I feel like a nut, sometimes I don't. Can't imagine anyone even offering ten cents for it. Too bad , I love 1909 IHC's . I have about 20 of them VG-8 to EF-40 . If it has a mint mark, along with a mintage population of 309,000. Might make it a bit more desirable to some. Thanks, Doug. Think I see something on the reverse, but not enough to pull the trigger. If it was mine, I'd be curious to know. Its just the condition its current in is pretty poor and time consuming to improve using non destructive conservation methods. 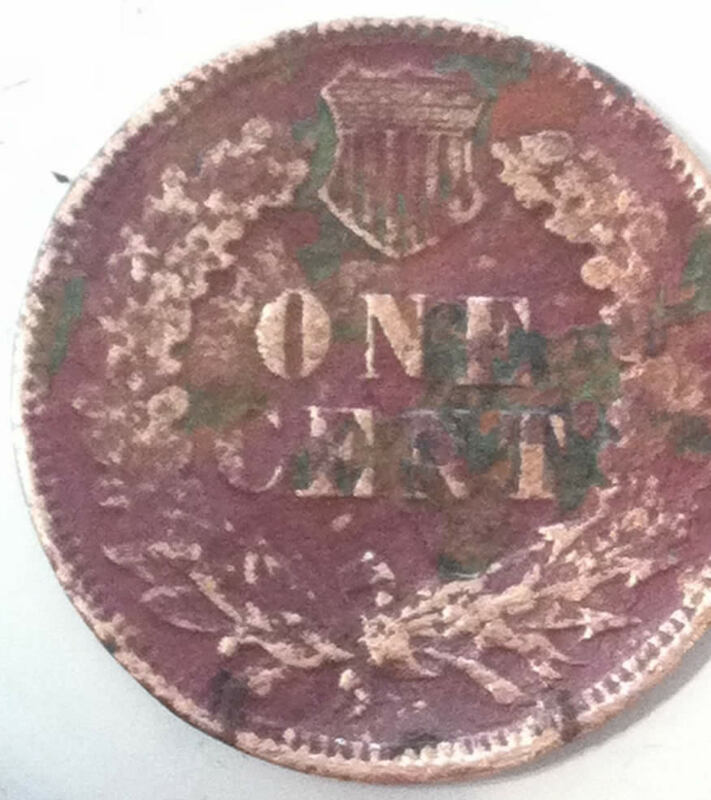 Professional conservation may improve it a bit, but probable not cost effective especially if no mint mark is present. That said if a mint mark is under that crusty layer, it might be in poor condition or example, but still a rare key date. Thanks, Doug. In that case I would offer ten cents for it. 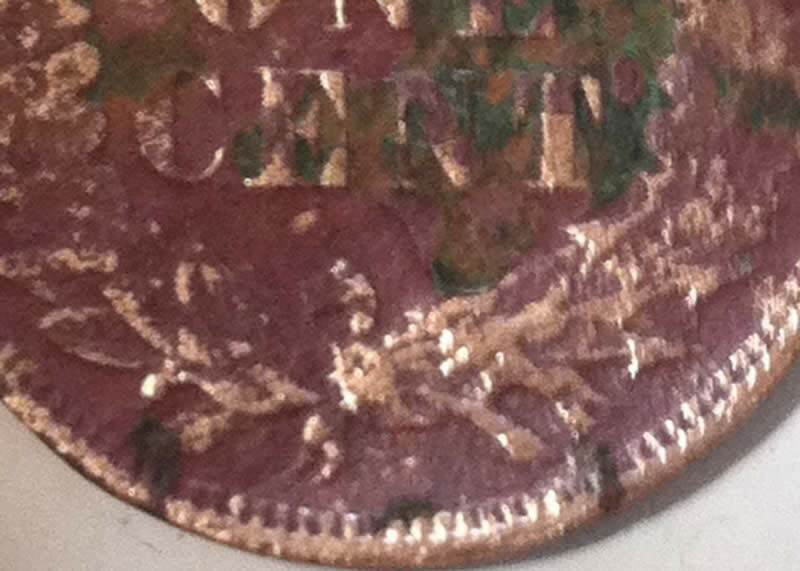 Sorry thought we were discussing a 1909 with an undetermined mint mark Indian cent. A 90% silver coin from 1906 d/s, with an 1862 obverse struck with a 1909 cent die sound like something I've yet to encounter. Please share supporting link(s) or article. Thanks, Doug. It took 2.34 seconds to rattle this change.